If you are a Truck Driver with a love of staying active and being outdoors, you might find Eikenhout to be a great place to work. We are looking for drivers for our Grand Rapids Branch. Our drivers load and unload their trucks, deliver the product to the jobsite, ensure accurate orders and assist warehouse team members in serving customers and handling inventory. This is a very physical position that requires our drivers handle products that weigh up to 120 lbs. We are dedicated to the best safety practices, including stringent equipment maintenance and training requirements. We will consider training for qualified applicants. 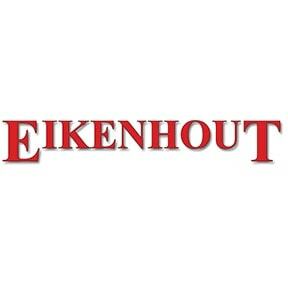 Eikenhout Inc is a wholesale distributor of exterior building products. We have seven locations throughout Michigan and have been in business for over 120 years. We have established a tradition of excellence in providing our customers with knowledgeable, friendly service and fine exterior building products.